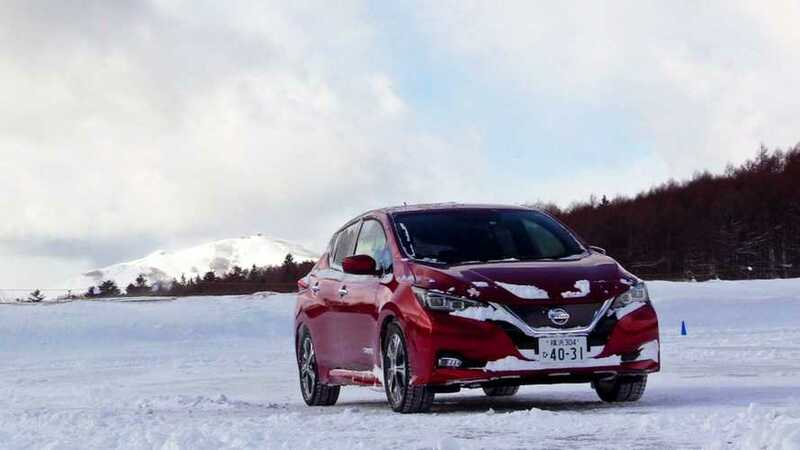 In March, sales of the Nissan LEAF in Japan amounted to roughly 2,381, which is 21% less than a year ago. That brings us to the 4th month of declining LEAF sales. 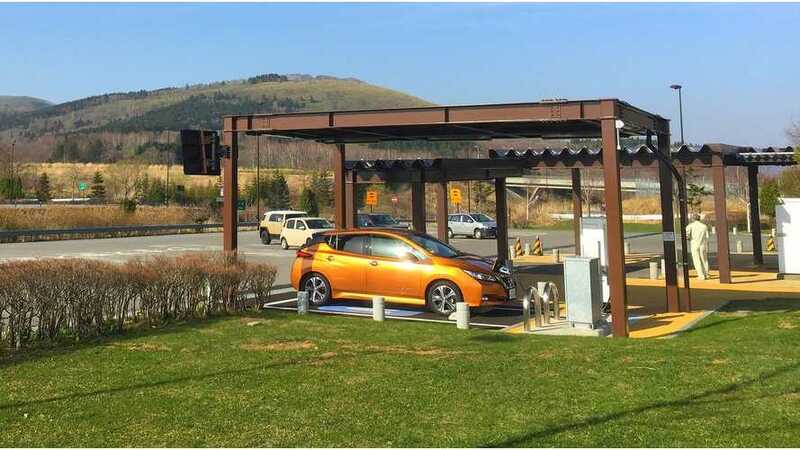 The Japanese plug-in electric car market loses its momentum. In 2018 some 52,000 plug-ins were sold, which sadly decreased by 7% year-over-year. 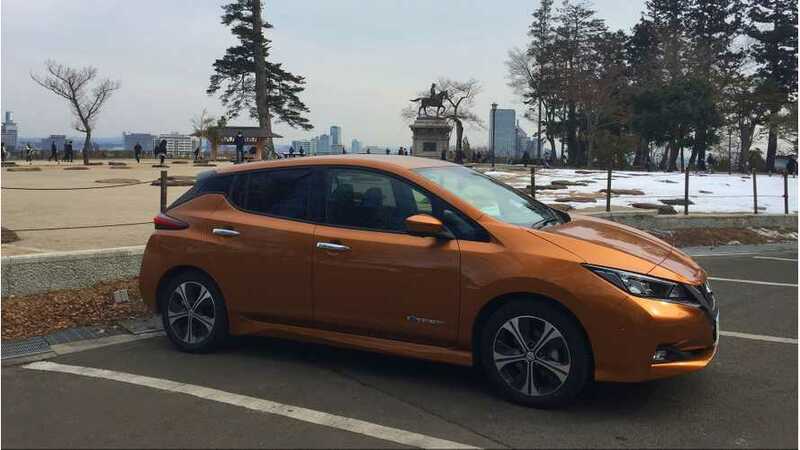 Expected to shoot through the roof in 2019 with the introduction of the longer range Nissan LEAF e+ early this year. 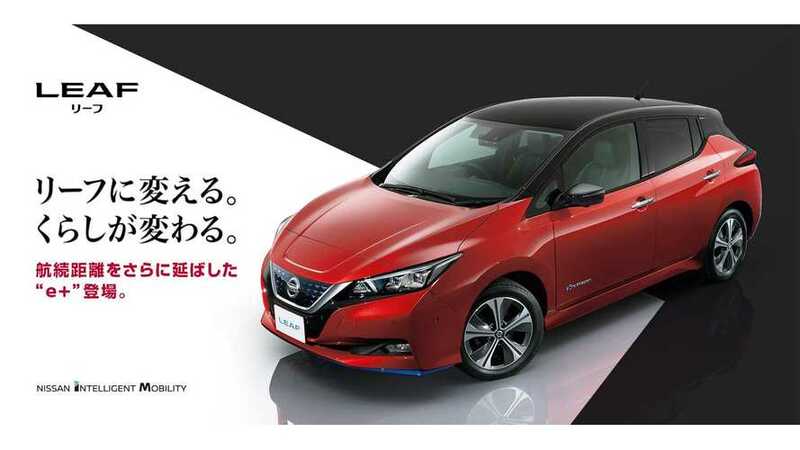 In Japan, consumers are still buying a lot of Nissan LEAFs, as some 2,090 were sold in November and well over 20,000 so far this year. 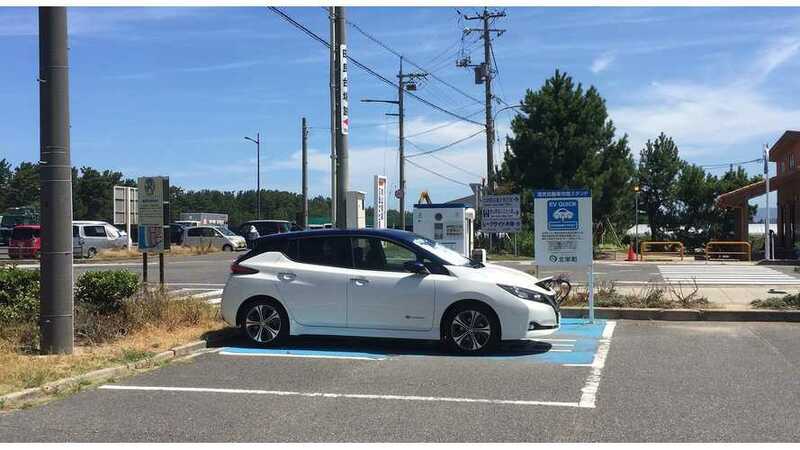 Year 2018 is a record one for the Nissan LEAF in Japan, as the new LEAF is selling like hot cakes. However, demand seems to have stabilized now. 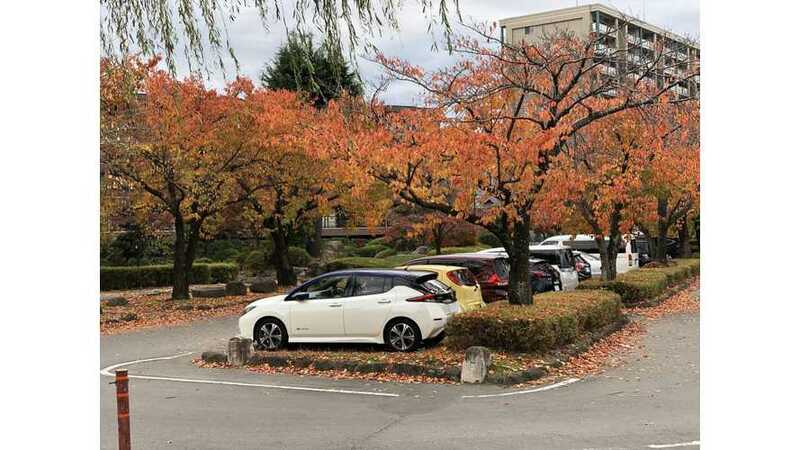 In September 2018, Nissan sold in Japan 2,811 LEAFs (up 1,292% year-over-year). In the first nine months of 2018, sales amounted 21,502. 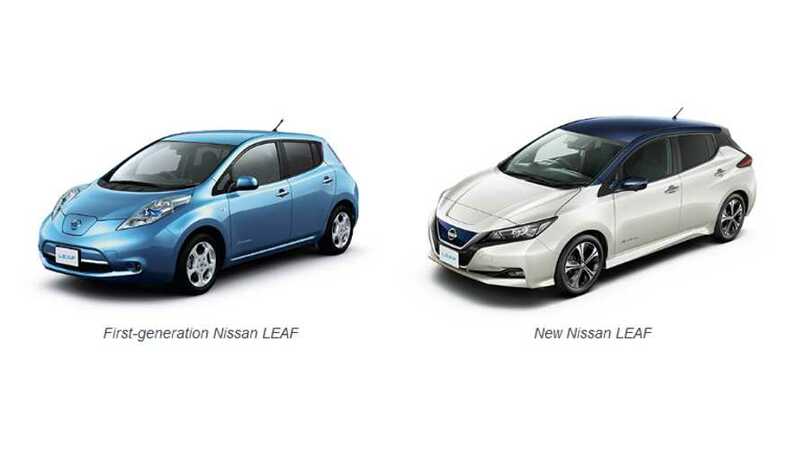 The second-generation Nissan LEAF noted 2,065 sales in August, which made it #31 best-selling model for the month. 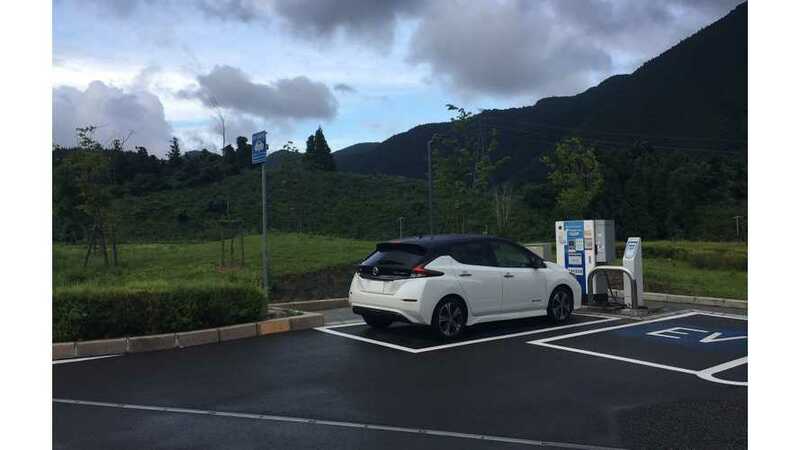 More than 2,000 Nissan LEAFs were sold In Japan last month, as second-generation attracts 75% more customers than year ago. 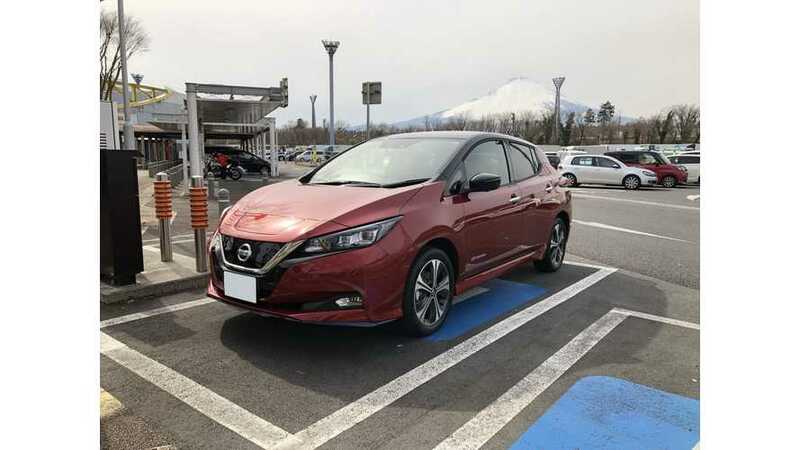 In June, Nissan barely increased LEAF sales in Japan, which hopefully is not the early sign of saturation after nine months of the second-generation version being on the market. 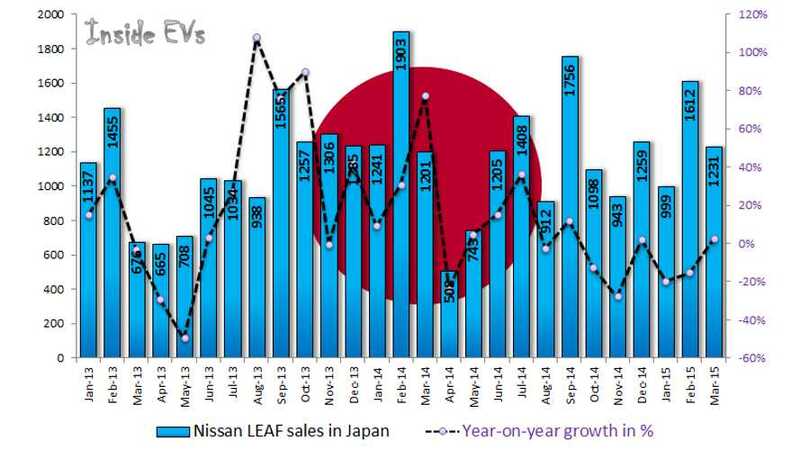 April is typically a slower month of the year in terms of volume of car sales in Japan, but less than 1,000 Nissan LEAFs sold is a surprise. 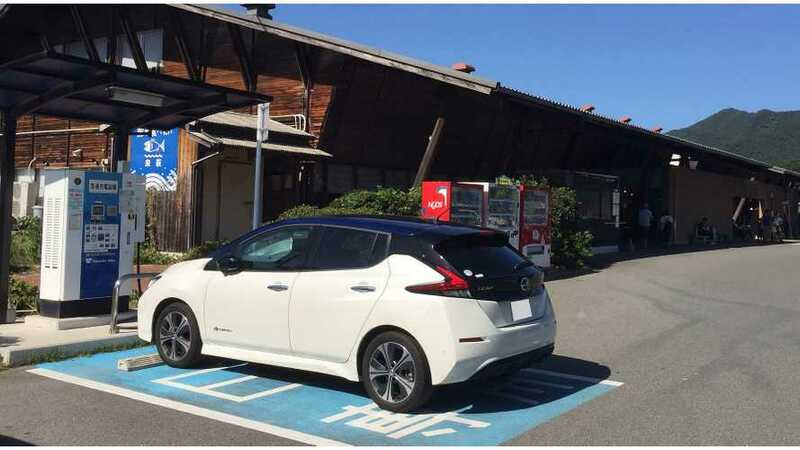 Nissan reached the milestone of 100,000 LEAFs (first and second generation) sold in Japan since the electric car's introduction in December 2010. 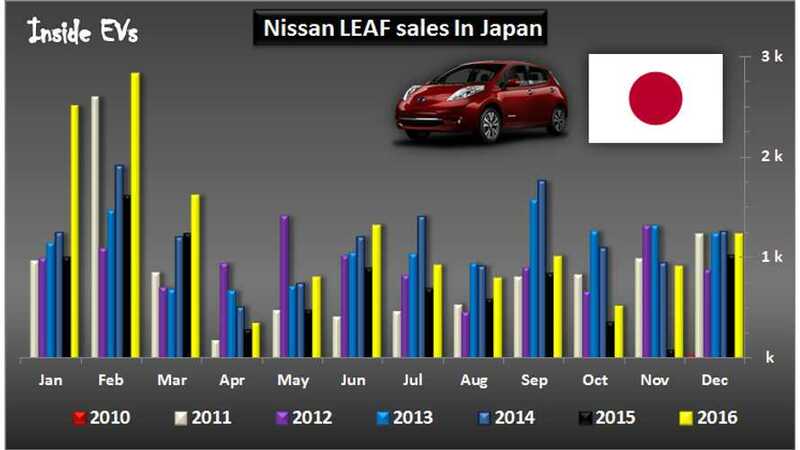 Nissan LEAF sales in Japan remain strong. In March, 2,997 deliveries translated into 91% growth year-over-year. 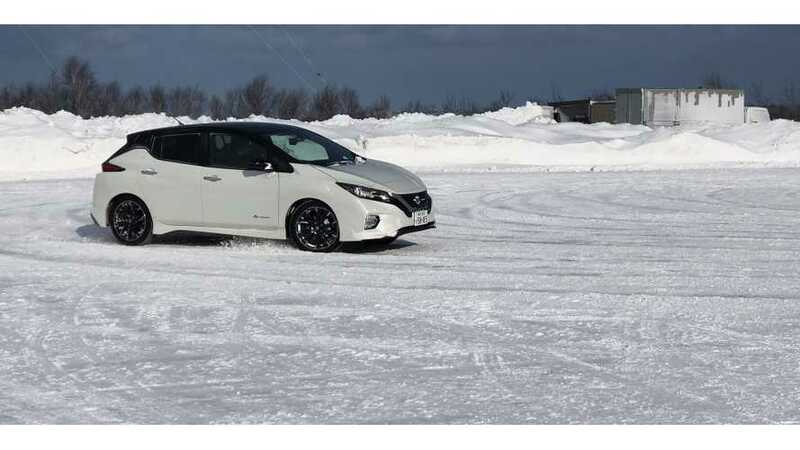 Almost 100,000 LEAFs have been delivered since 2010. 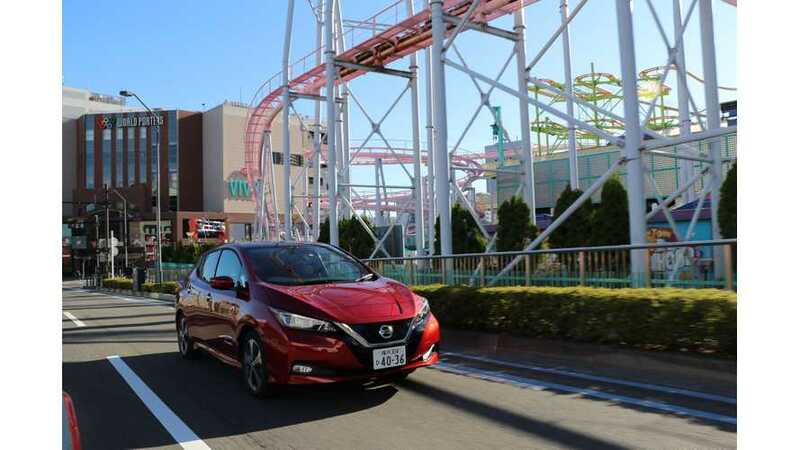 The new Nissan LEAF is very well received in Japan as another monthly record was smashed in January - 3,768 deliveries makes LEAF the #19 best selling model. 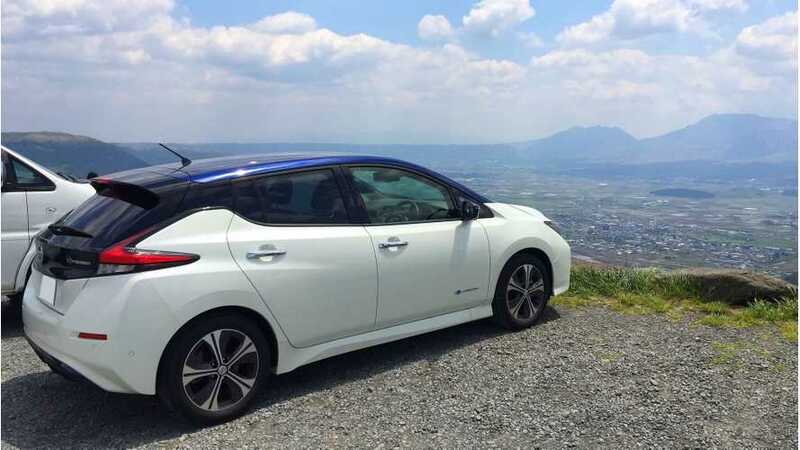 The new Nissan LEAF become 27th best selling full size car in Japan last month, hitting decent 2,306 sales (up 87% year-over-year). 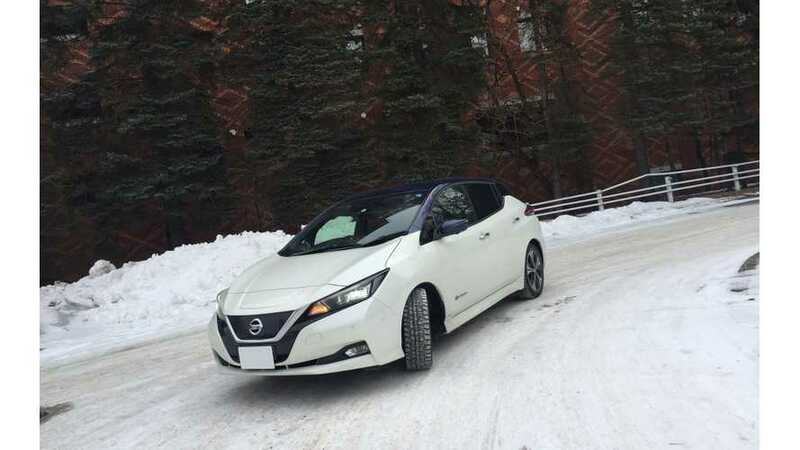 2016 turned out to be successful one for the Nissan LEAF in Japan, as a record number of all-electric LEAFs were sold (14,795). 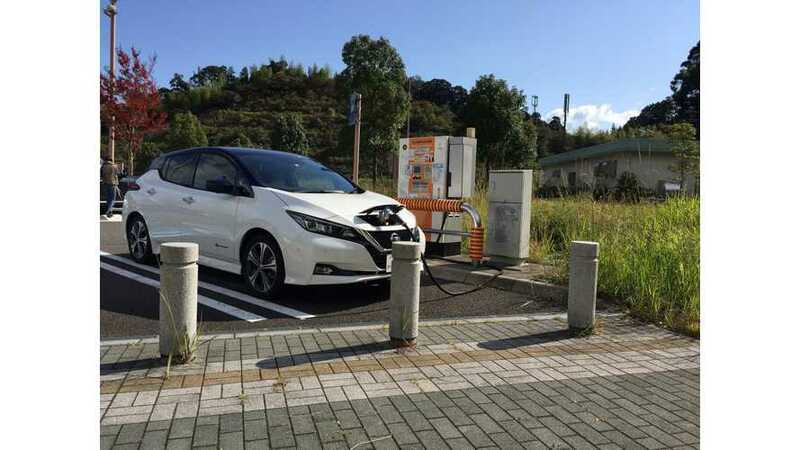 The two best selling plug-in models in Japan - the Nissan LEAF and Mitsubishi Outlander PHEV, noted slight increases in sales in March by 2% and 8% respectively.